Taking notes at conferences and events using laptops and tablets are cumbersome. Especially if there is no flat surface to put your laptops and tablets on. And worse, no wifi connection! Sure you can use your phone's native note taking app but you want to view your notes on every device afterwards - in other words, your notes have to be synced automatically the moment you start typing. NoteSMS is a viable solution to this problem. 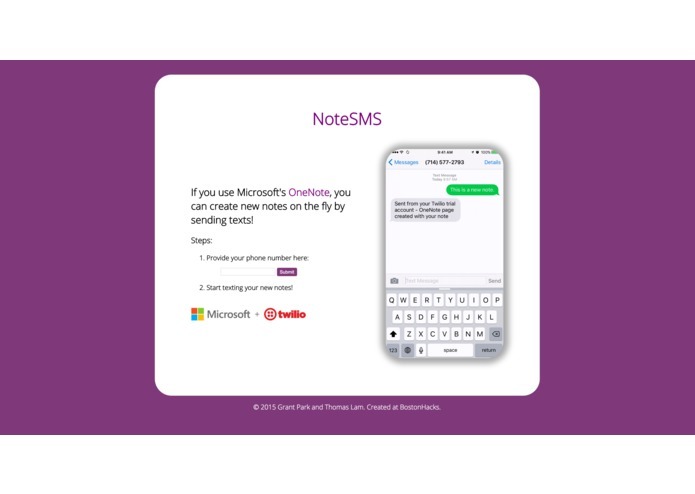 It lets users create new notes in their Microsoft's OneNote account through text messaging. User only needs internet for first time sign up through the web UI. That's it. Then start texting your notes to a dedicated Twilio number. 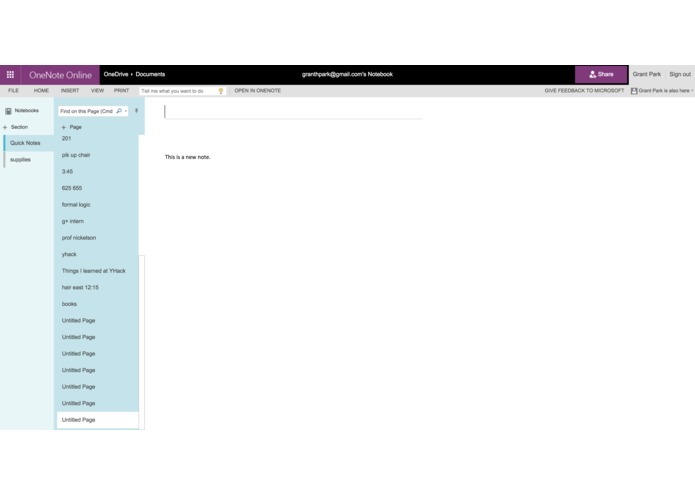 Your notes will be automatically synced to your OneNote account. 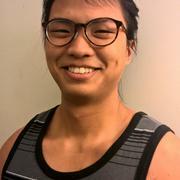 We used Node.js, MongoDB, Express, OneNote API, and Twilio's SMS Text Messaging API. Learned and successfully implemented OAuth authentication with Microsoft OneNote API. Improve alerts, confirmation logic, and condense text messages into single pages. Possible Twilio Voice API integration. Also integration with other accounts such as Dropbox or Google Drive would be nice. Built the front-end and debugged communication with my partner's API.